Everest is a 3D biographical history action adventure thriller disaster movie. The film is based on true events from the Mount Everest 1996 disaster as well as the novel by Jon Krakauer, Into Thin Air. Two expedition groups that were led by Rob Hall and Scott Fischer attempted to climb Everest. During the disaster, several climbers died. 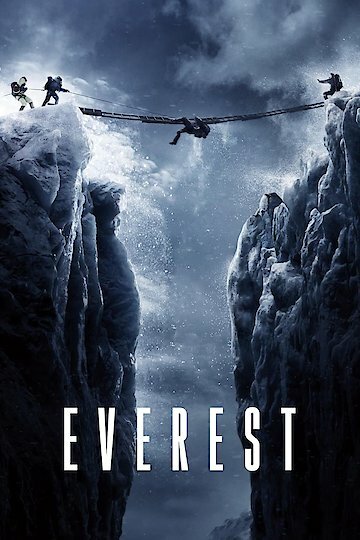 Everest is currently available to watch and stream, download, buy on demand at FX Networks, FX+, FOX, Amazon, Vudu, Google Play, iTunes, YouTube VOD online.